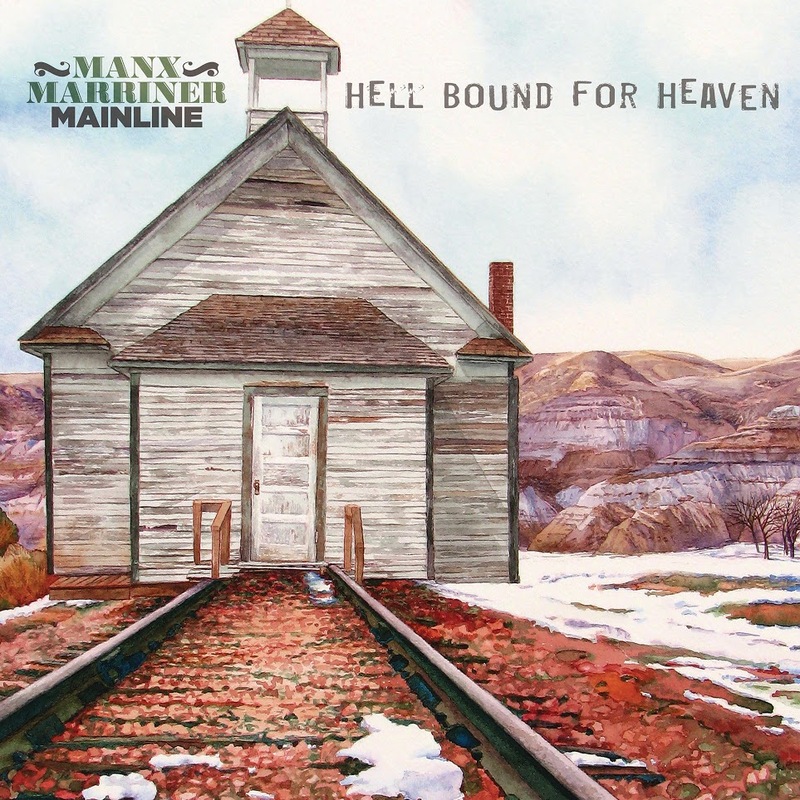 Manx Marriner Mainline are "Hell Bound for Heaven" on New CD Coming April 5 from Stony Plain Records - Welcome!Welcome! 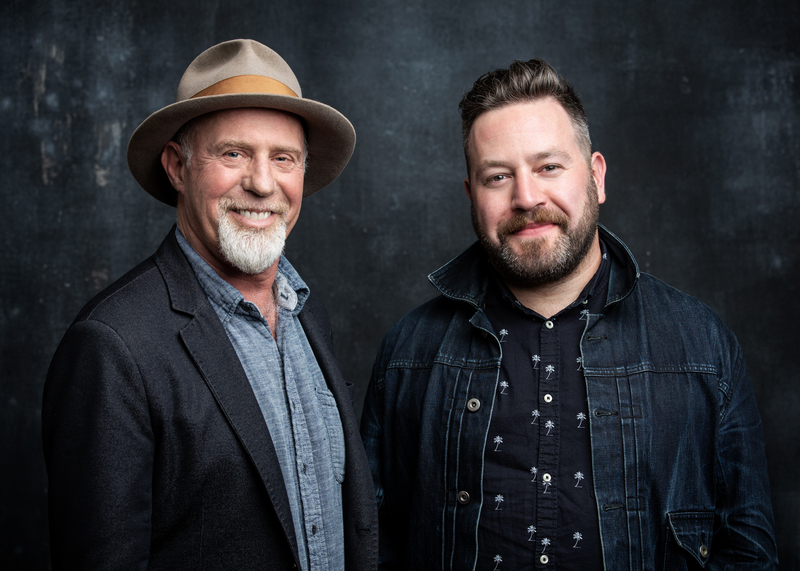 WATERDOWN, ON – Stony Plain Records announces an April 5 release date for Hell Bound for Heaven, the initial recording collaboration of two roots music award-winning giants: Harry Manx and Steve Marriner (of MonkeyJunk), known as Manx Marriner Mainline. Harry Manx and Steve Marriner share a musical chemistry that only comes from a span of many years, playing hundreds of shows and travelling countless miles on the road together. Both very accomplished musicians in their own right, Hell Bound for Heaven started as an elusive idea and blossomed into a beautiful reality. While both Manx and Marriner have shared hundreds of stages throughout their careers and have a friendship that has stood the test of time, this is their debut collaboration on record. Hell Bound for Heaven can only be described as a true reflection of two phenomenal musicians, joining forces to demonstrate their love of blues and gospel music. “I’ve had the honor of knowing Steve Marriner for a long time,” recalls Harry Manx about the genesis of their meeting. “It must have been around 2002 when he showed up at a club I was playing in Ottawa. He was with his father because he was only 16 and too young to drive (or drink). He asked me if he could sit in playing harmonica on a few tunes. I have to admit I was taken aback by him because he looked so young and innocent. I remembering being impressed at how nice a kid he was, and for a moment I jokingly thought ‘he’s too nice a kid to be playing the blues!’ Anyhow, I agreed to let him sit in for a song. When he started in on a solo, I was floored; so was the crowd. He played like he was channeling Sonny Boy Williamson or Little Walter. There was no insecurity or shyness, none of that; just pure belting out all the right notes with a power that didn’t fit his age. The crowd went nuts and stood up to applaud him. I was speechless. I even tried to hide the harmonica I had on my amp. No way I was going to play that around him! “Working with Harry on Hell Bound for Heaven was the realization of something that has been coming for many years,” acknowledges Marriner. “Before we were friends, I was a fan. I nearly wore his record Dog My Cat out! From the first time we met and played together nearly twenty years ago, Harry has been a mentor to me. A major influence. His unique synthesis of traditional blues and Indian classical music is so compelling, and his original songwriting is so profound. We’ve always had a special bond – musically and personally – and it’s been such a joy to see that bond take on the physical form in this new album. 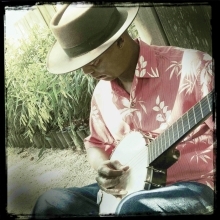 We share a deep appreciation for blues, spirituals and gospel. I think we’ve both always been interested in music that moves people. 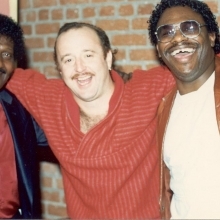 So, when Harry proposed that we make a blues and gospel record, of course I leapt at the chance. “We both came into this recording with a couple songs written. I ended up writing two of mine, at least lyrically, after we began recording. I wanted to get a feel for the vibe before deciding what to say. It had been sometime since we’d played together and I wanted to see what it felt like, which direction it was going. Harry encouraged me to dig out some old ideas that had never been fully realized, so I did. I had one pretty cool progression that turned in to “Hell Bound for Heaven,” the title track. It’s been very satisfying to watch a half-baked song with dust on it get some lovin’ and come out all shiny and new. 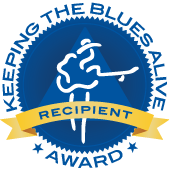 Harry Manx and Steve Marriner will be appearing at the upcoming prestigious Maple Blues Awards in Toronto, Ontario, on February 4th. They will perform “Nothing,” the Chicago blues-powered song which kicks-off the new album in grand style, on the awards show; and Harry will also be giving out an award on the program.